Did you know that you can spend your points on anything available to buy from the Saracens Superstore either online, in store or over the phone? 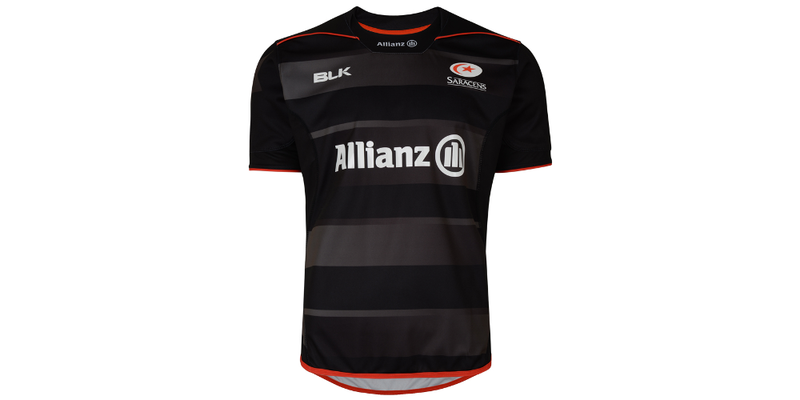 The Saracens Superstore has all the latest merchandise for the avid Sarries fan. From home, away and training kits to leisure wear, accessories and souvenirs such as ‘The Double’ Champions Book to celebrate the memorable double winning 15/16 season. Spending your points online couldn’t be easier. Simply select the items you wish to purchase and add them to your basket. 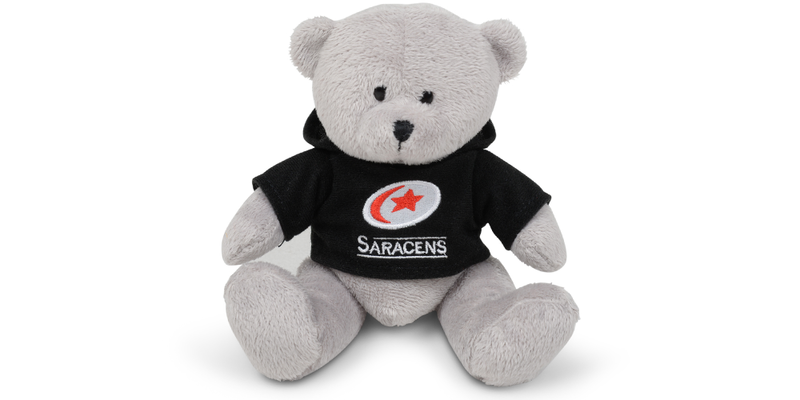 Then log in to your Saracens account and select the value of points you wish to use at the checkout. If you’d prefer to use your points in store, then all you have to do is show your season ticket card at the checkout stating the amount of points you’d like to use. So, whether you’re after a treat for yourself or a gift for a loved one, check out the Sarries Superstore for all the latest merchandise and souvenirs!